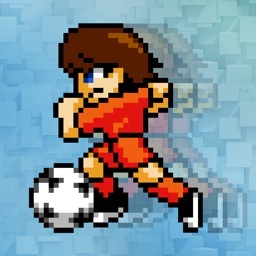 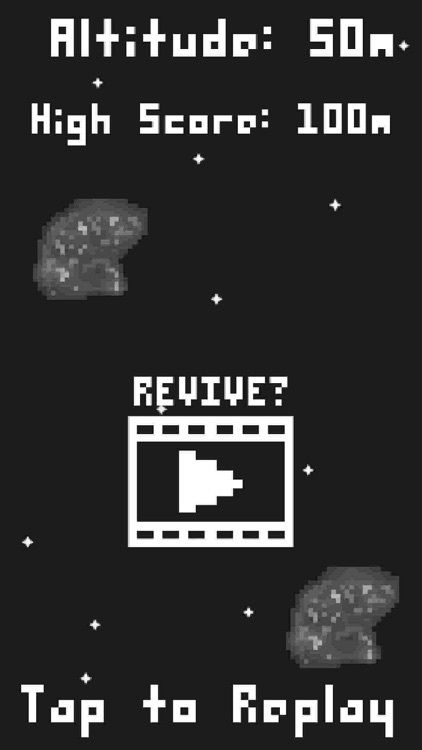 Retro style arcade game with pixel art graphics. 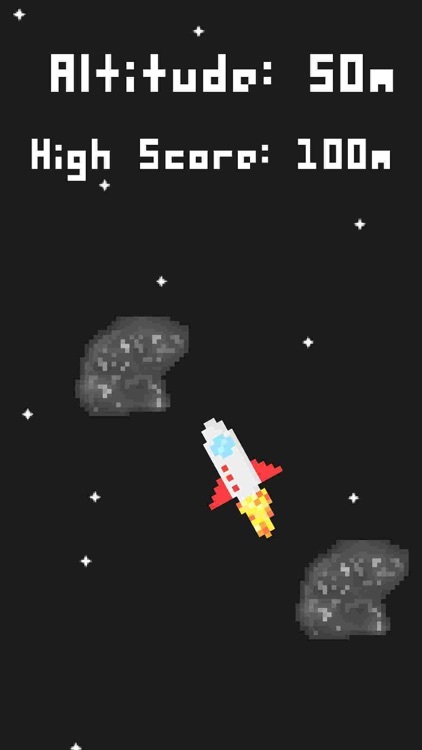 Super simple, one finger gameplay. 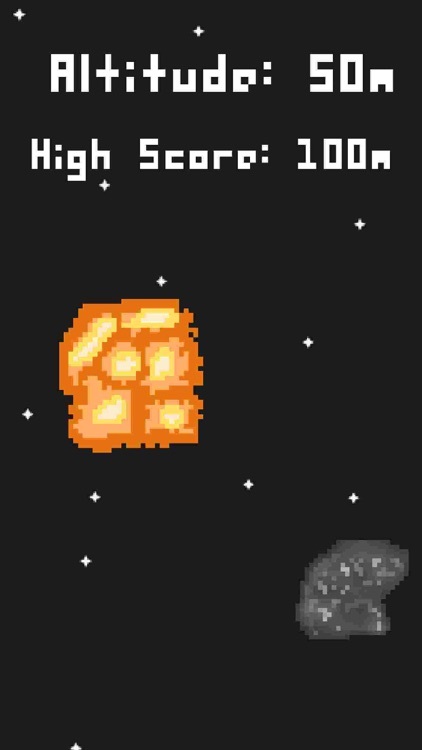 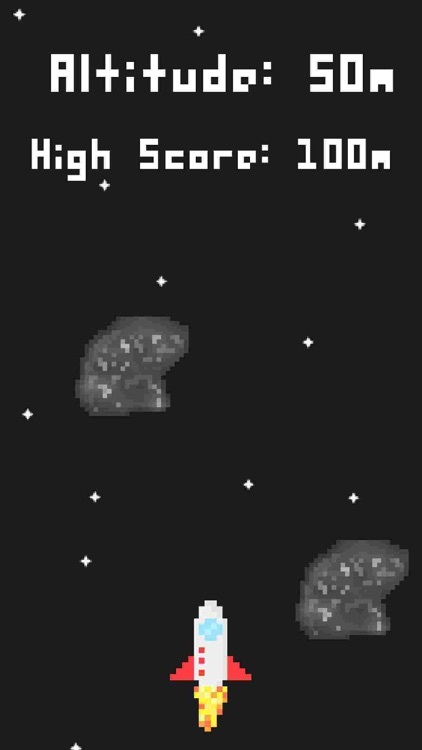 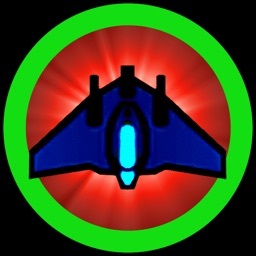 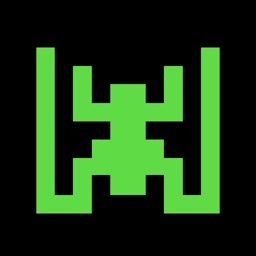 Fly through space and avoid hitting asteroids. 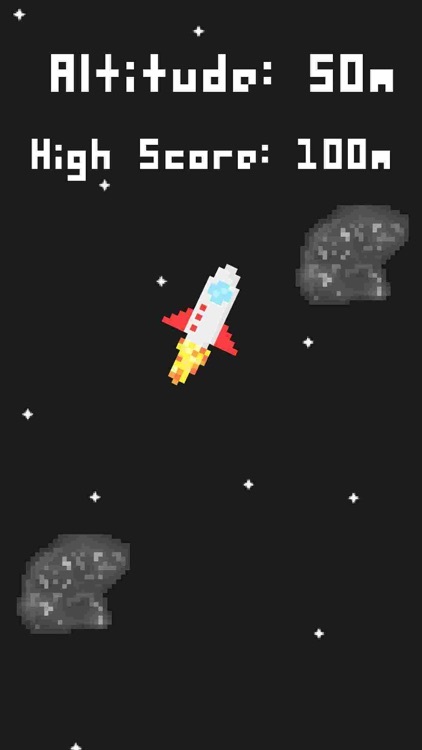 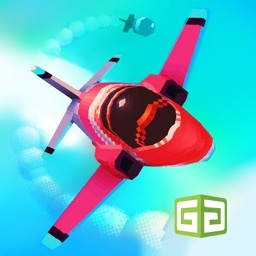 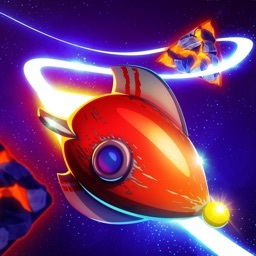 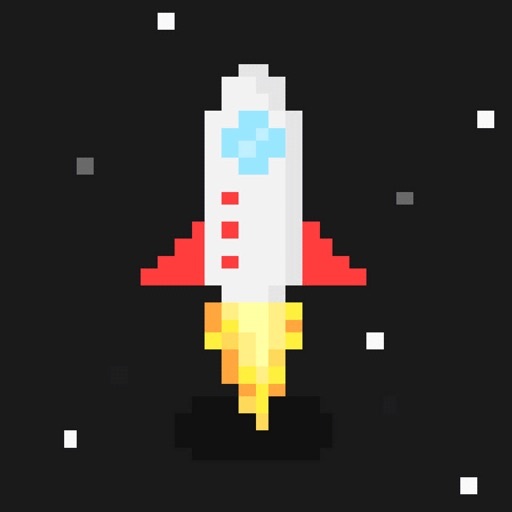 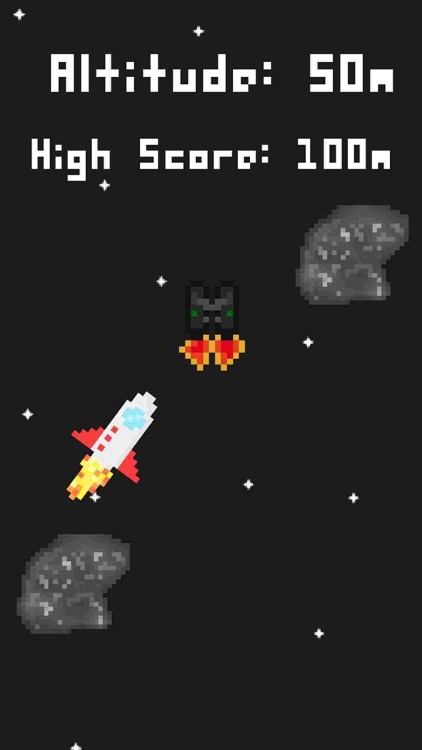 Jump into the 2D experience of Bit Rocket today!